This post contains plot details from Logan and basically every other X-Men film too. 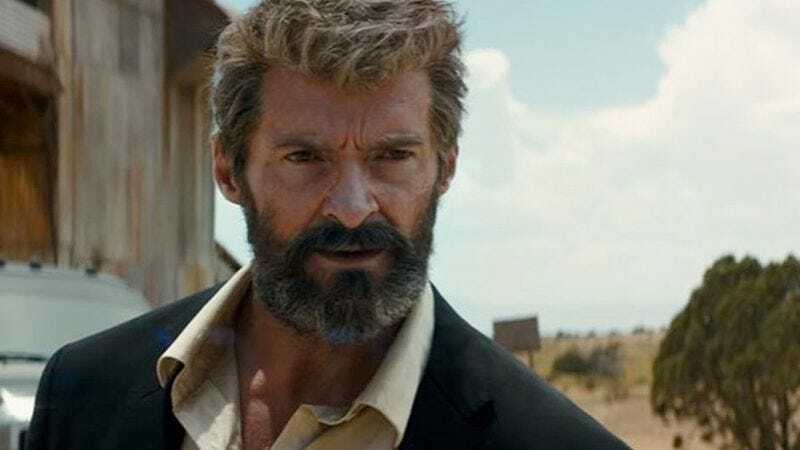 Between the copious amounts of violence and the delightful Patrick Stewart one-liners, chances are it was easy to overlook some Easter Eggs in Logan, the much-praised final film in the Wolverine trilogy. But, thankfully, the cinephiles of YouTube are here to help with a couple different videos that examine the hidden references within the film. The first comes from the YouTube channel Looper and it offers a quick breakdown of the film’s nods to the X-Men comics as well as the other X-Men films. For instance, while Laura got her DNA from Logan, the Looper video suggests the other kids in her program were probably grown from DNA from X-Men like Pyro and Iceman, since some of the kids have similar powers to those older mutants. One of the files on the kids even contains a reference to Christopher Bradley, who was played by Dominic Monaghan in X-Men Origins: Wolverine. Logan’s adamantium bullet also comes from X-Men Origins: Wolverine. Plus he has a samurai sword on his wall as a nod to his time in Japan in The Wolverine and a seemingly endless supply of dog tags as a nod to, well, basically every X-Men film ever. Meanwhile the Mr Sunday Movies channel takes a bit of a wider approach to its hunt for Easter Eggs. In addition to highlighting references to the comics and movies, it also offers a semi-comprehensive look at Wolverine’s timeline throughout the nine X-Men films. And, most importantly of all, it provides a theory about Charles Xavier’s late-in-life hair growth straight from the mouth of director James Mangold. For an even more detailed look at Wolverine’s convoluted timeline, CineFix went old school with a whiteboard and some markers to try to make sense of it all.